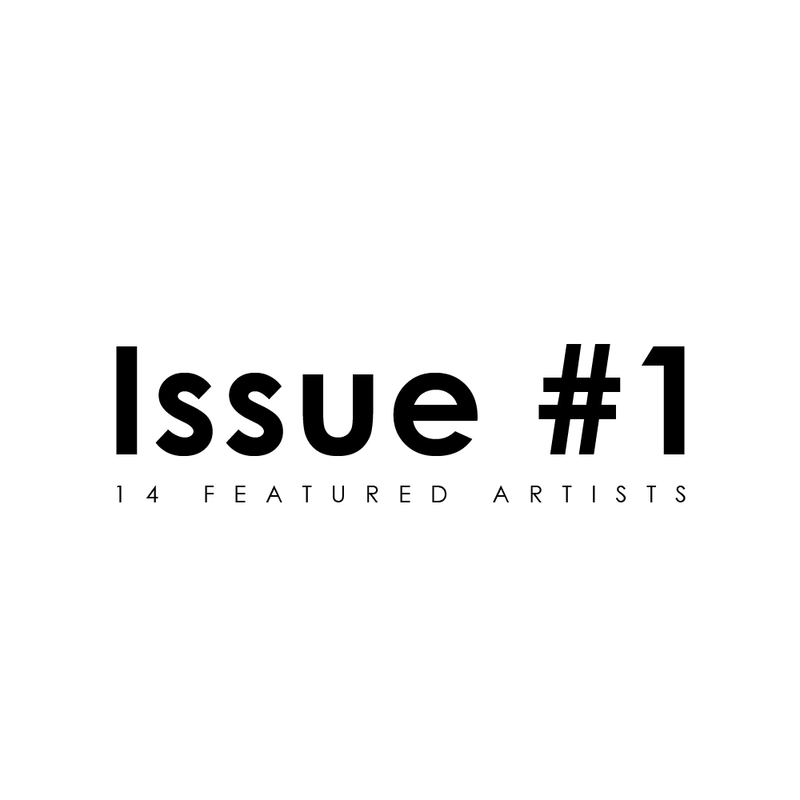 The magazine includes features on art by artists from around the globe. It aims to give a spotlight and to provide a unique art space for artists. Unlike gallery spaces, it aims also to create a space where individual artists can freely express themselves and become media themselves. Another goal is also to connect the artists with the readers and followers everyday through our social media, website and print and digital issues.